During their quarter three earnings call Apple CEO Tim Cook revealed some more details about how popular Apple pay has become. In the US Apple Pay accounts for 75% of all contactless payments made and there are more than 3 million locations accepting the service. Tens of millions of users around the world are enjoying Apple Pay today in stores and in apps, with estimated monthly active users up more than 450% year-on-year last month. 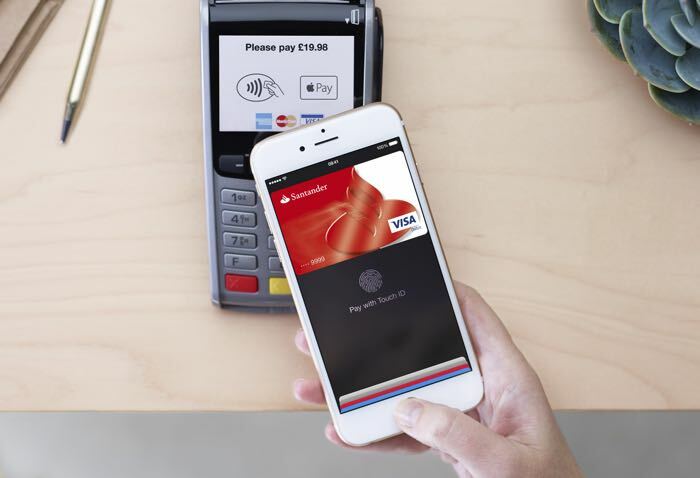 Leading financial partners tell us that 3 out 4 contactless payments in the US are made with Apple Pay. This is amazing! There are more than 11 million contactless-ready locations in the countries where Apple Pay is available today, including 3 million locations now accepting Apple Pay in the United States. Apple also revealed that their mobile payment system has tens of millions of users and they have seen growth in monthly active users of 450% over the last year.